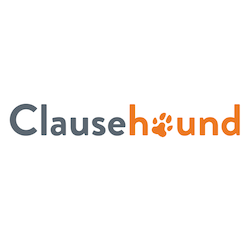 Clausehound provides online training for business law drafting and negotiations. We provide entrepreneurs and business students with the question-asking skills, understanding and confidence to navigate legal documents in day-to-day business activities, that would otherwise take years within a job to obtain. Clausehound’s suite of learning tools can benefit you and your organization with the business skills required to succeed! Don’t hesitate to make use of our knowledge products, and keep on drafting! Better Learning. Better Insights. Better Actions.